God created us with two halves of our brain working in tandem. Many cultures focus more on one half - namely the left side of the brain. We tend to approach coaching solely from a left-brained perspective - using strengths of being analytical, systematic, and linear - because we are in problem-solving mode. Though helpful, there’s a whole other side of getting results through coaching! Some of the most powerful ways to open new awareness are by accessing the right half of the client’s brain. For most clients, tapping into the right-brain areas of imagery, emotion, music, color, and creativity, can truly open-up new awareness for them. As coaches we can facilitate a process that allows our client’s right-brain to have a voice. In doing so we are coaching the whole person, with the whole brain, for a whole perspective. On top of all this, it’s just fun! Learn four powerful approaches to coach the person not the problem. 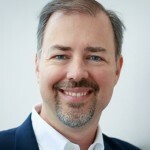 Discover techniques to open up new awareness for your clients. Experience the power of tuning into the right half of your own brain. Hear an instructor demonstrate right brain coaching each week. Practice with other participants weekly. This course earns 7.5 ICF credit hours. Click the time links below to see the date and time in your part of the world. Tuesdays, July 23, 30, August 6,13, 2019 from 7:00 am - 8:30 am Seattle time. (From 4:00 pm Paris time and 10:00 pm Singapore time). If you're a Christian leader and want to multiply your impact, we can help. 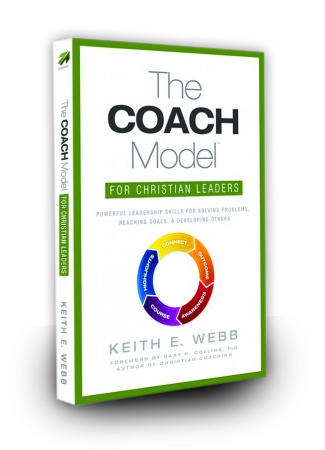 I developed The COACH Model® and our ICF-approved Christian coaching training to help you achieve organizational results while simultaneously developing people. Since 2005, we led leadership development and coaching processes in more than 30 countries with over 350 organizations. In 2018 alone, we trained 3,646 leaders in coaching skills. We work remotely to keep rent from raising the price of our coaching training. The best way to contact us is via email. We can give you a call, if you wish.